Ferguson had only been our lives a few days when I knew I would do anything to get him the best nutrition. As a puppy it is incredibly important to make sure your dog is getting their daily vitamins and minerals to aid their growth and build their immune system. 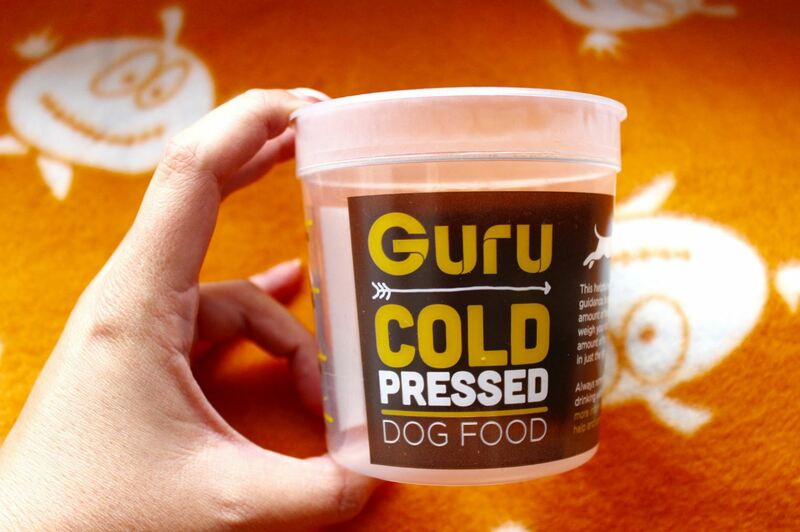 We met the Guru Geeksters at a market in Manchester City Centre where they were showcasing their ingenious cold pressed dog food. The method sees the ingredients ground then pressed together at the low temperature of 44 degrees to create a dog food that is gluten free, kind to the immune system and helps to improve your dog’s behaviour. 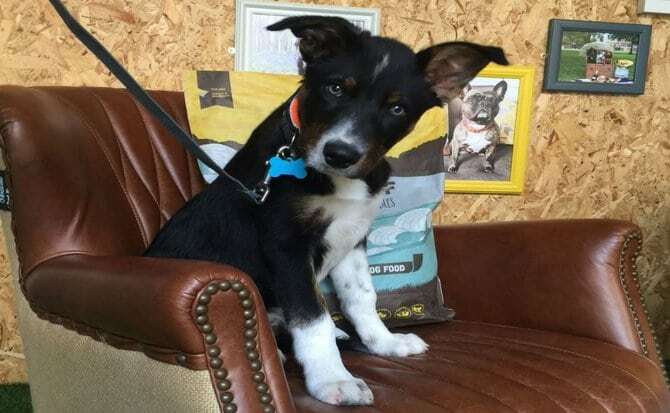 When we first gave our 13 week old border collie puppy a portion of Guru we were a bit worried by the amount in his food bowl, it looked like such a tiny amount and we were sure we would be underfeeding him. 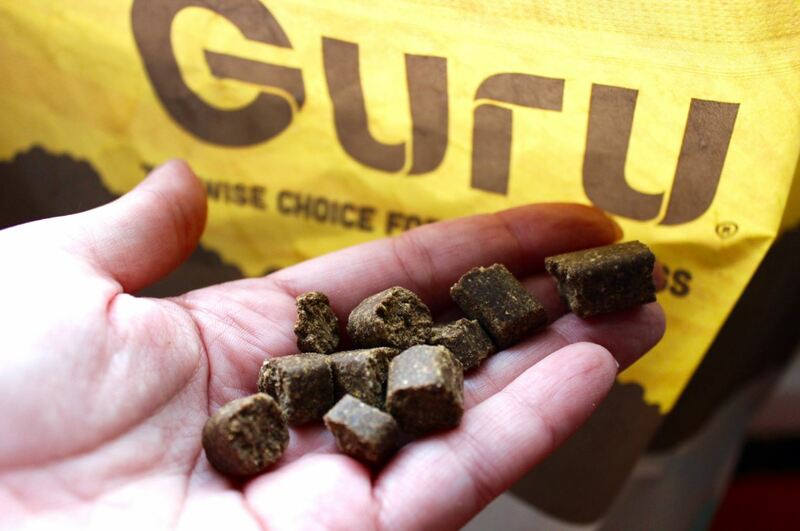 The beauty of Guru is that, being cold pressed, you get the daily nutritional needs for your dog in a much smaller portion so don’t be worried! Ferguson wolfed it down quicker than I have seen him eat anything else and he especially loves his Guru in the morning with a bit of hot water to make a yummy porridge, perfect for the cold mornings we have been experiencing recently.